seasons have turned but it isn’t the only one. cities as much as villages and country lanes. big uniforms and spotting the first crushed conker shells on the pavement. period as dark and cold as the world outside their door. Whichever your stance, I welcome you to join in with The Fourth Quarter. and opportunities to celebrate what you treasure. just one thing to embrace as we move towards the end of the year. 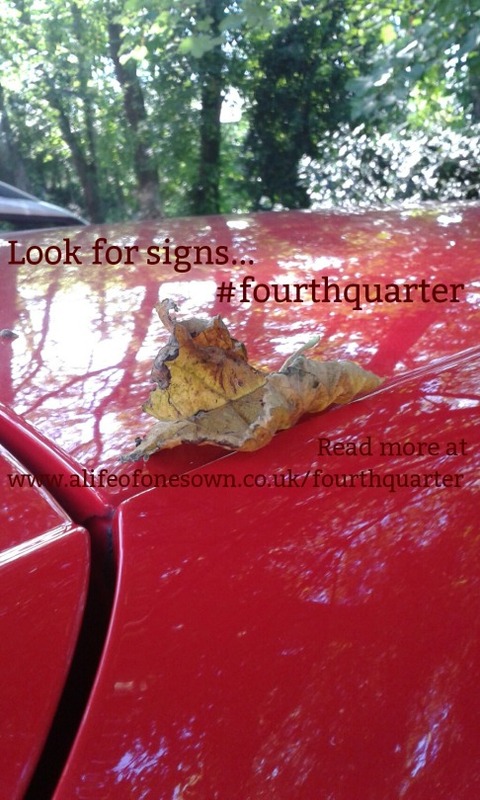 #fourthquarter2015 on social media or pop a comment on A Life Of One’s Own Facebook page. more as we go along. quarter of the year together! tells us that it is September, with October almost in view. Yet how do we know that it is autumn? environment; in the familiar and the unfamiliar. How do you know that autumn is here? challenge appeals, capturing the clues in a visual record. line begin with a particular letter, say A-U-T-U-M-N.
senses too; what are the sounds, smells and sensations of autumn? turning of the year in a particular way? meaning of the seasons more in forthcoming weeks. through a phase of journalling a lot. then spend a month scribbling furiously. that is the purpose of writing, of blogging, of sharing. Connection is what really matters in life. difficult memories and strong emotions too. them and grow with them and even thrive with them. someone else, then please do share it. 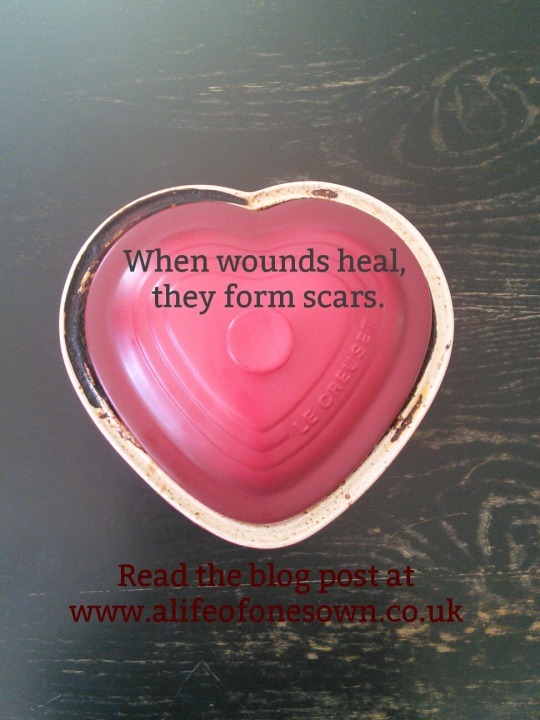 Connection is what stitches those wounds back together again. Facebook page. Starting next week, there is also The Fourth Quarter, a gentle and informal group exploration of the treasures and meanings bound up in autumn and early winter. All the details are here. The announcement: not the one I was expecting. 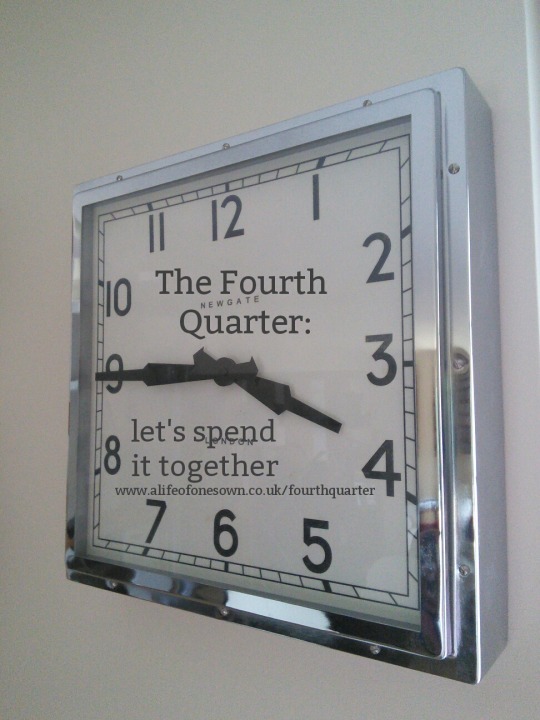 Fourth Quarter: use the time that remains. this was real and happening. have been a good programme, I’m sure. purpose was out-of-step with the ethos I’m channelling at the moment. original plan also felt a little out of sync with what A Life Of One’s Own is all about. an advent journey (my previous group programme) had. that touch people on a deeper level. about, this is where I want to get back to. and honest about this change of heart. original design and concept for the group programme was a good idea, but it did not do that. work with this time of year to make it our own – a period with meaning. spend it together is available here.